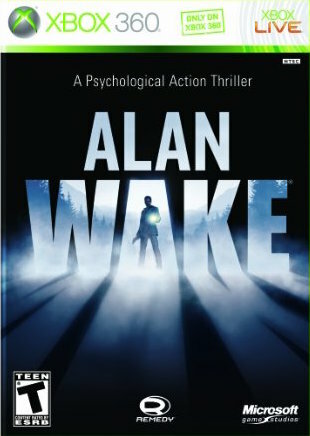 XBOX 360 Game, Alan Wake, A Psychological Action Thriller! Complete!!! Alan Wake (Microsoft Xbox 360, 2010) COMPLETE! Case/manual/disc! Very Good!